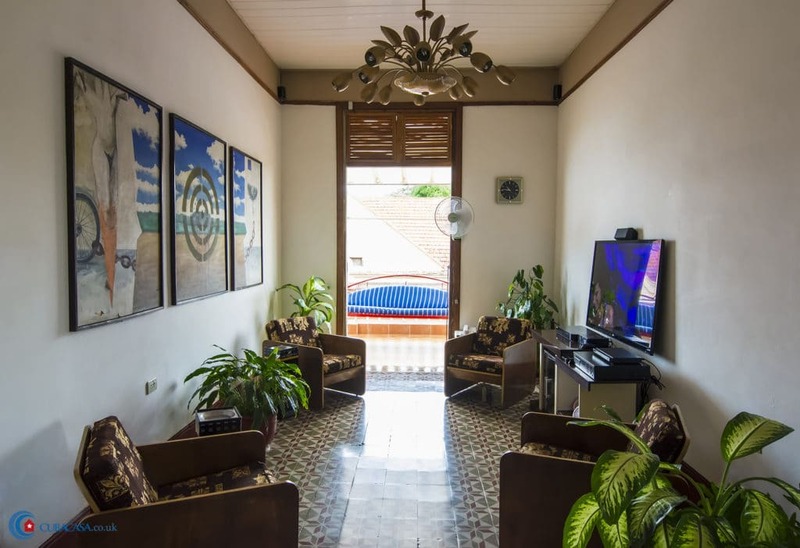 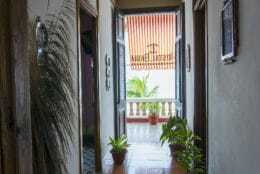 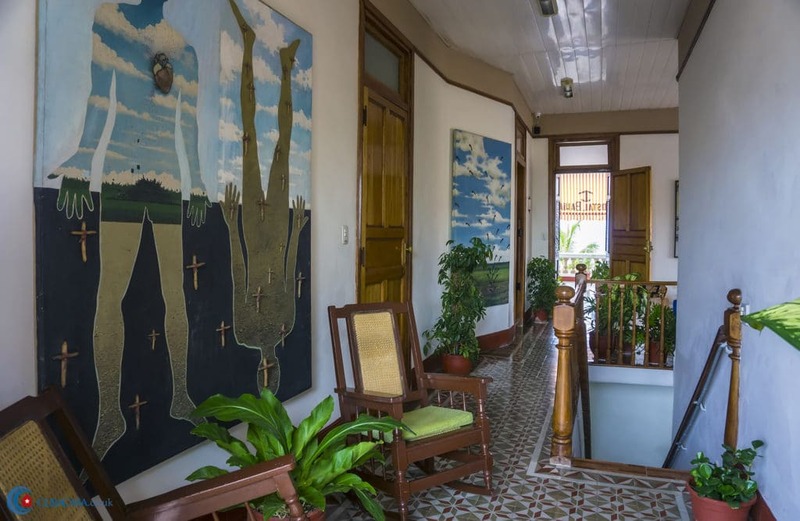 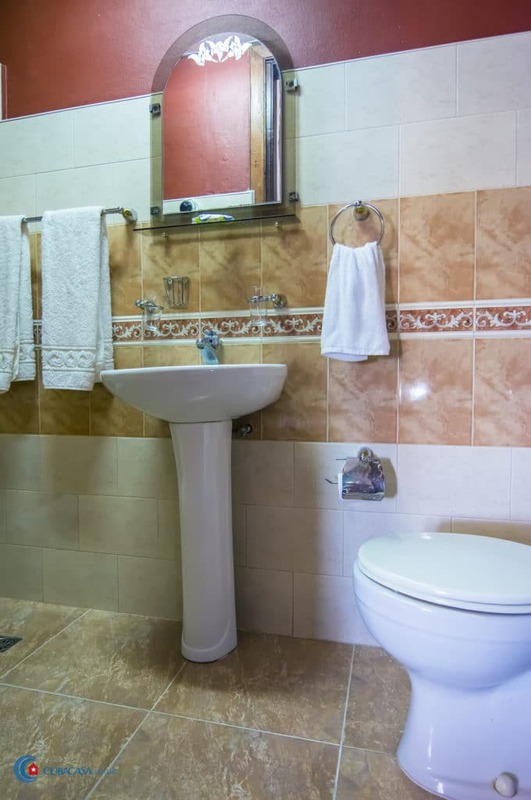 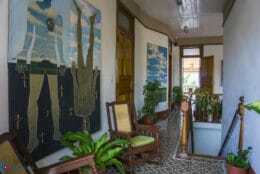 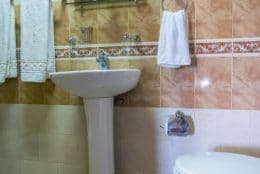 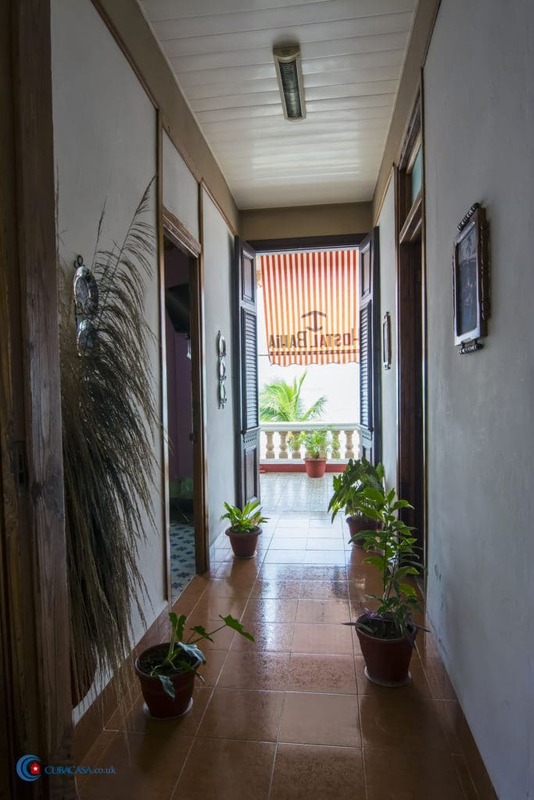 Diana is a lovely Cuban lady who works full time in this rather spectacular detached colonial casa particular. 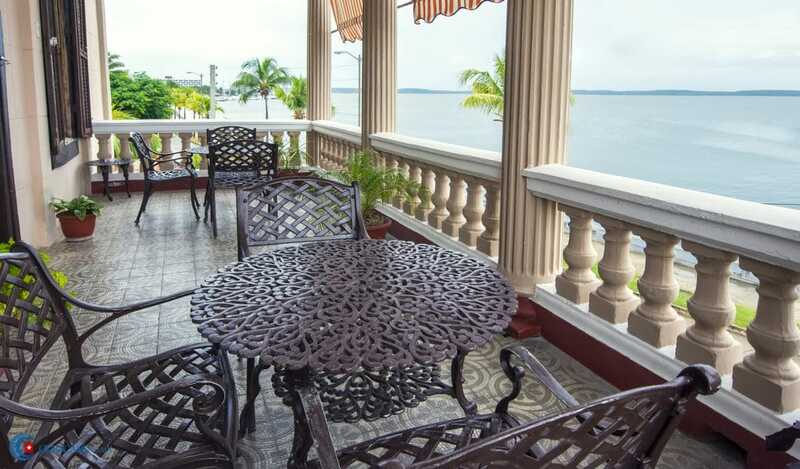 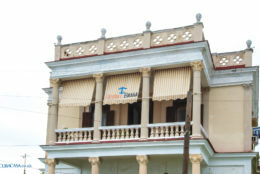 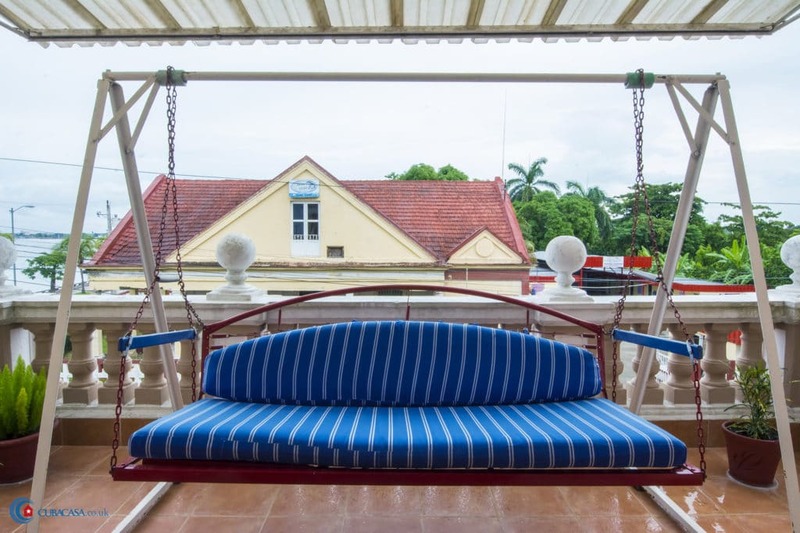 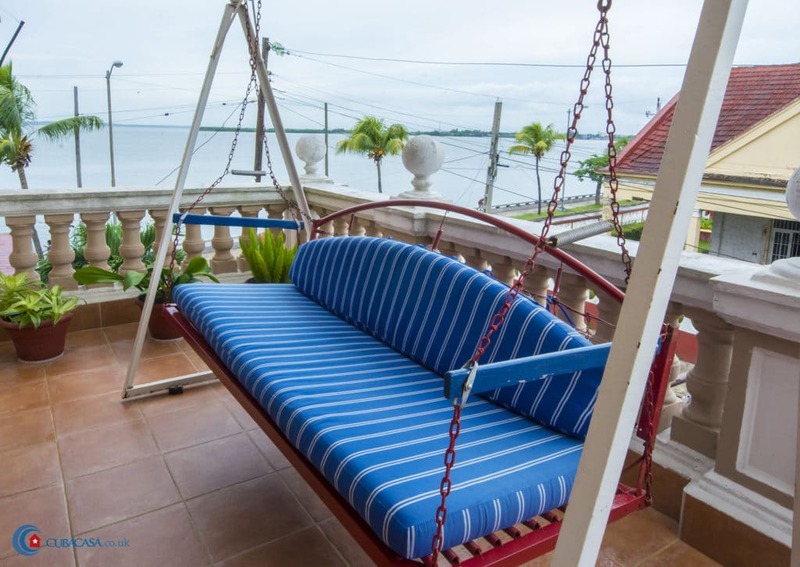 The casa has a fantastic terrace – possibly if not definitely the best in the Punta Gorda part of Cienfuegos– which looks out across the Cienfuegos bay. 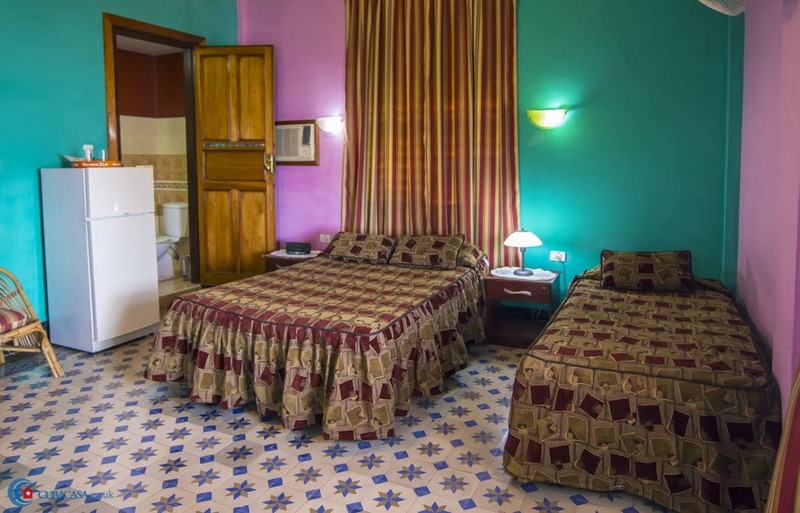 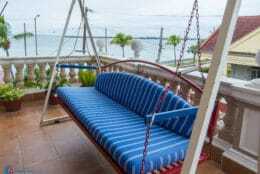 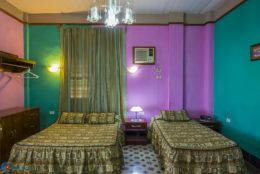 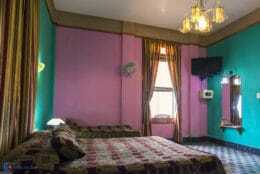 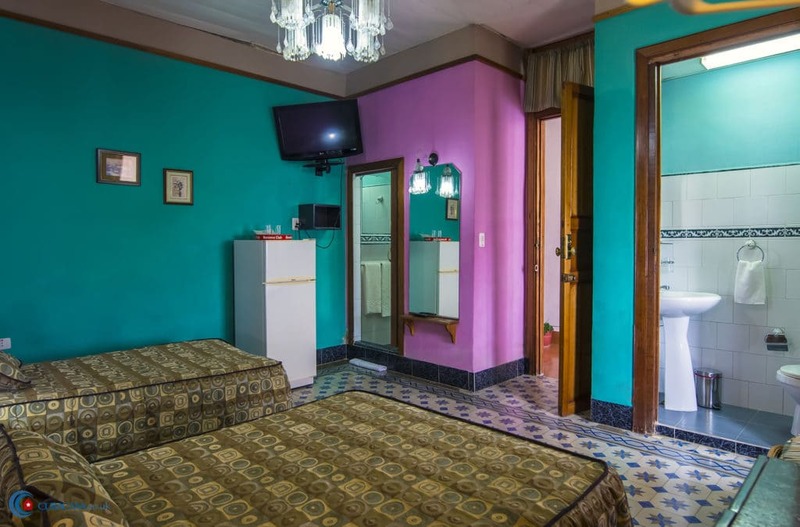 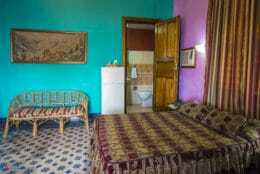 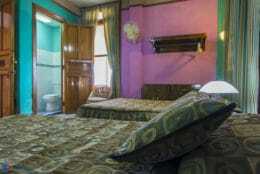 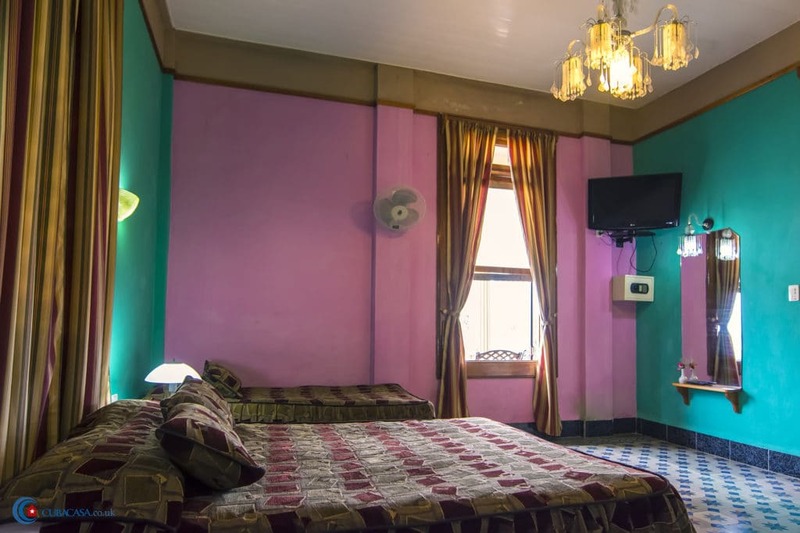 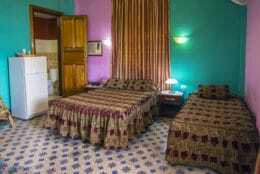 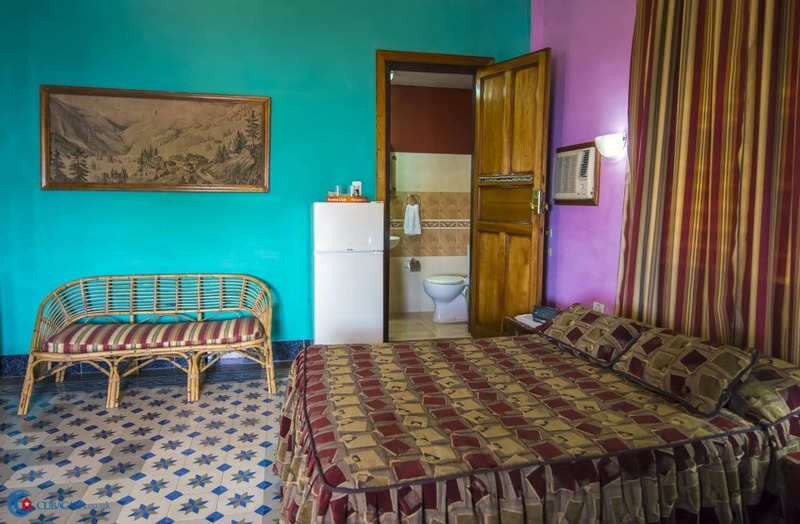 The rooms are of a good size and well equipped with wooden furniture. 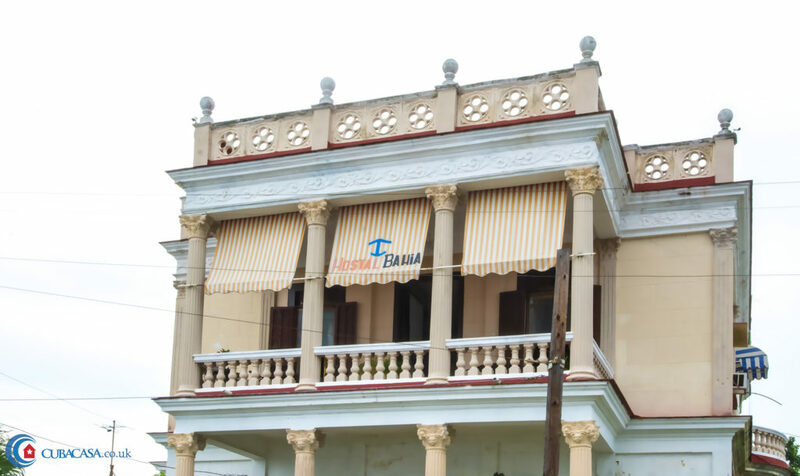 Don’t miss the famous Finca del Mar restaurant next door, owned by the same family, which serves fantastic food.